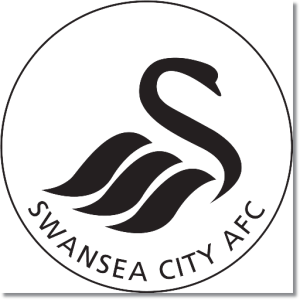 Premier League Preview for Swansea City v Newcastle United along with Predictions for every result in the EPL. Follow up each match with results and video highlights posted later in the week. Swansea may have lost 3 – 0 to Manchester City on Sunday, but it is Manchester City at home where they have been absolutely rampant. In the match Swansea had moments when they looked good and dangerous, but just couldn’t quite break through. At home this season Swansea is 1-3-2 and their last home match was a 3-3 draw against Stoke City. They have also gone winless in 10 out of their last 11 home EPL matches. Newcastle United is currently on a four game winning streak after having a bit of a rough patch. They have also scored two or more goals in 8 of their last 10 Premier League matches. In away matches this season they are 4-0-2 and their last away match was a 1-0 win over Tottenham. My prediction is for a Newcastle win. They have, rather quietly, been building a run and moved up into sixth place in the table. Newcastle’s attacking players have done very well and they have now scored 19 goals this season. Swansea can be just as dangerous, but Newcastle’s forwards are in better form at the moment which I feel gives them the edge.